Search engine optimization (SEO) is the behind-the-scenes alchemy that gets your website high rankings in Google searches. More than just “keywords”, we craft effective SEO strategies by keeping current with Google’s rapidly changing algorithms, mobile-first indexing, smart internal and external linking to put you at the top of the SERPs! Being in the cloud can bring your organization down-to-earth results. Our comprehensive cloud hosting and computing services give you a secure, flexible way to host your website, apps and databases – with scalable solutions that grow with your business – all at an outstanding value. Empower not just your website but your entire business! We specialize in “smart” web design that incorporates industry-leading technologies to deliver an exceptional user experience (UX) that boosts conversion rates and drives sales. Whether you need a new website or a redesign, our team can adapt to your platform needs and give you a website that sets your business apart from the competition. 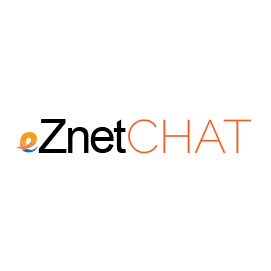 We plan, design and develop custom native applications for Android, iPhone and iPad devices. Our team of experienced programmers guarantees a creative and powerful product that streamlines every mobile capable aspect of your digital applications. 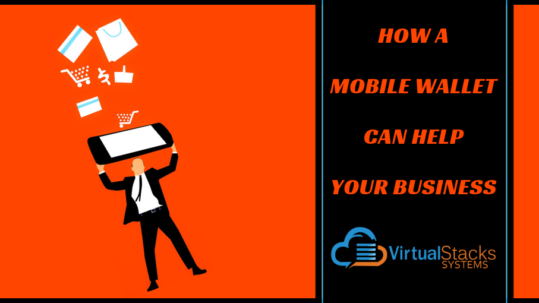 We can help with your mobile strategy and make your mobile app idea a reality. 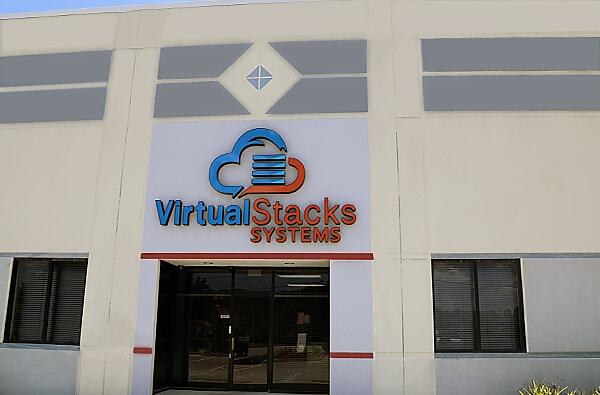 Why Choose Virtual Stacks Systems? 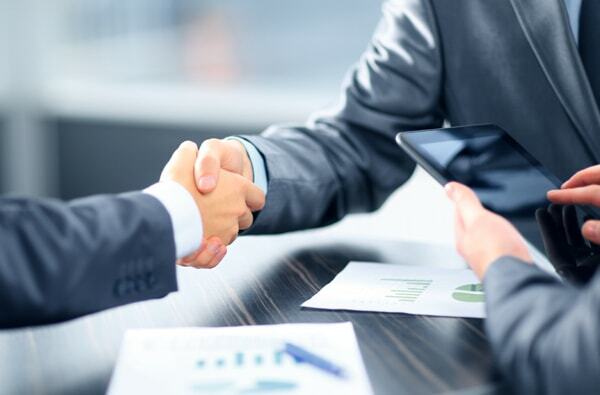 At Virtual Stacks, we understand that no two businesses are the same and our team of specialists works with each client individually to cater our services specifically to their needs. We take the time to create a campaign tailored to your specific business goals. We proudly work with clients in a multitude of industries and consistently provide top results each and every time. 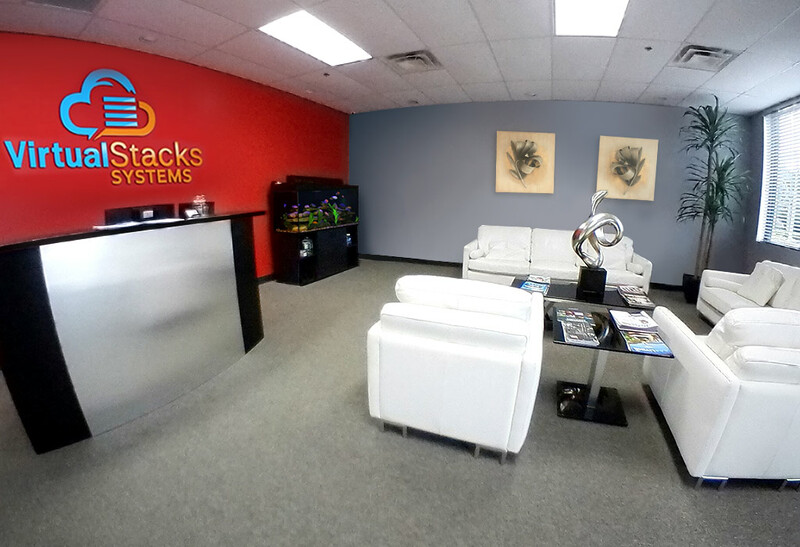 Virtual Stacks Systems combines 25 years of experience in system administration, data center management, and web hosting technology. 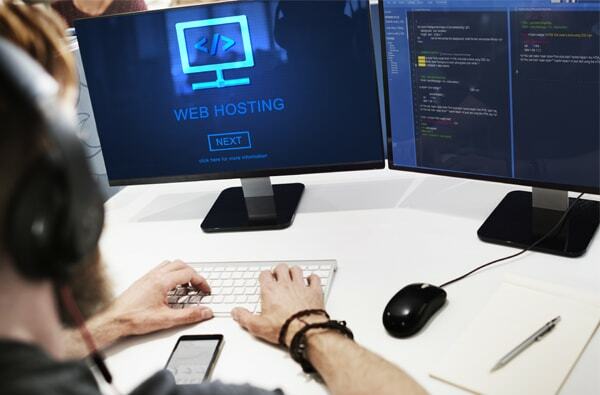 Our highly professional staff is proficient in various backgrounds of technology, but we specialize in helping individuals and businesses create their own hosting solutions. 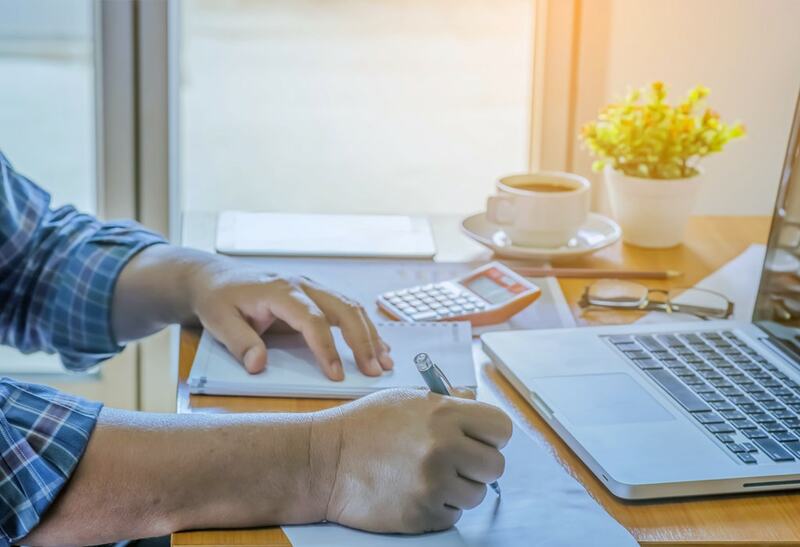 Virtual Stacks is extremely proud to work for the development of both the small scale and large scale applications striving for quality service and customer satisfaction in all possible ways. 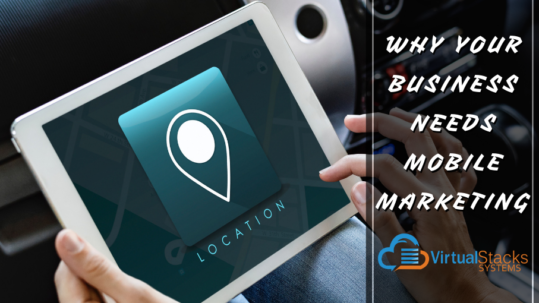 We are a full-service digital marketing agency that offers a full cloud-hosted business suite and integrated marketing plans. We want to help build a strong and satisfied customer base that highlights our technology strength and reliability. You can always expect to be treated with respect and courtesy with any request. Every question is important to us, so contact us if you have any questions or concerns. 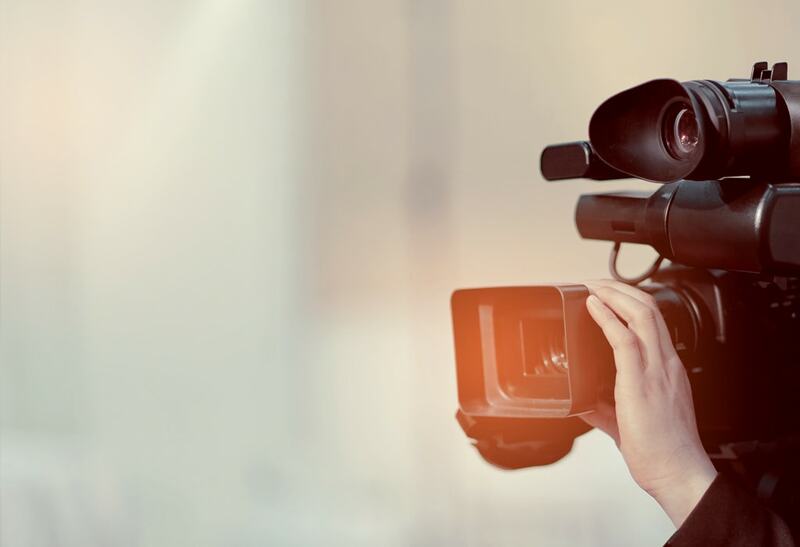 We’re the content delivery platform you never knew you needed. 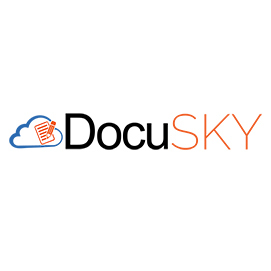 DocuSKY enables you to share, track, analyze and protect your confidential content in the cloud. 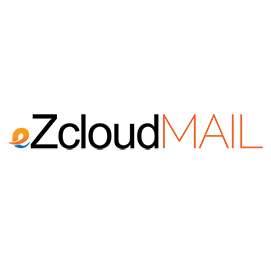 Get immediate communication anywhere with eZcloud Mail email hosting. 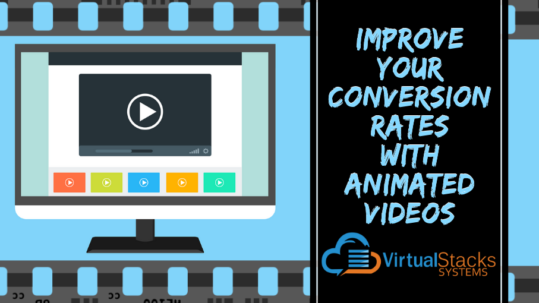 It is a low-cost application that can be set up and running in less than a day! Get instant connections for both your employees and customers for a better communication experience for your business. 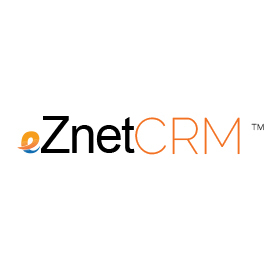 A cloud-based CRM software provides scalability, flexible integration, collaboration, and secure data backup which allows your organization to utilize technology that exists in the cloud. Cloud based Enterprise Resource Planning software that combines CRM, ecommerce, accounting/finance and live chat ability, all hosted on one seamless platform for a price that’s reasonable enough for a start up! A quick, easy way to sell your products designed for easy checkout, employee scheduling, time tracking and sales reporting. 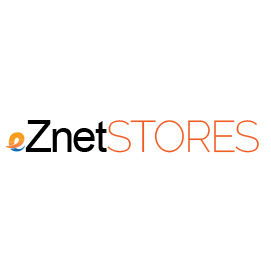 An up-to-the-minute platform that provides everything that you need to sell your products or services online, custom-built at a fraction of the price. Access your files with Windows, set permissions, back up your files, retain your folder structure and keep up with new versions, even from your mobile device. They designed my website and are helping me improve my online presence too, all for a good price. Krista, you are great professional. 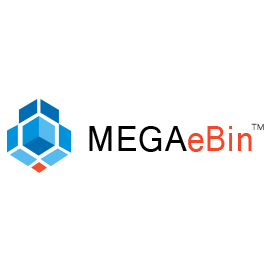 I will always recommend you and your company for websites. Thanks for all your hard work. The best thing I ever did after starting up was hire VS, they created a custom website that out performed my expectations. I own best chilean National food on idrive. Adam assisted me in setting up my website with a menu online order in advance option. I’ve had a great experience and will definitely go back to them for more inthe future. Every thing is good, thank you for delivering the project on time. Great company to be associated with. Very professional approach. Excellent after sales support ! We are getting alot of clients from the site now!! It's a very honest company with good prices compared to what else is out there. The good thingsGreat atmosphere, helpful Employee, amazing management, laid back yet intense workplace, best job positive ever had! !The challengesRealising its coming to the end of shift and time to go home soon. 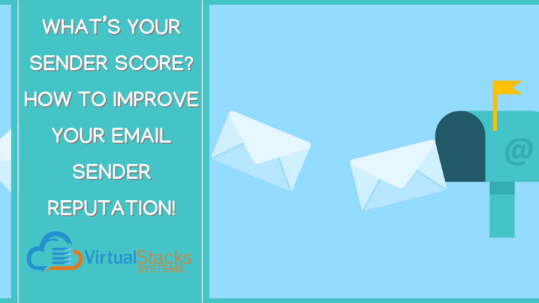 Virtual Stacks is a pleasure to work with - always available and willing to offer advice, to put forward constructive suggestions and to make changes as and when necessary. Best Cloud Solution Providers... Delivering the project on time.